Less than a week to the launch of the LG G4, but it looks like LG just can’t wait to show off its next flagship smartphone. 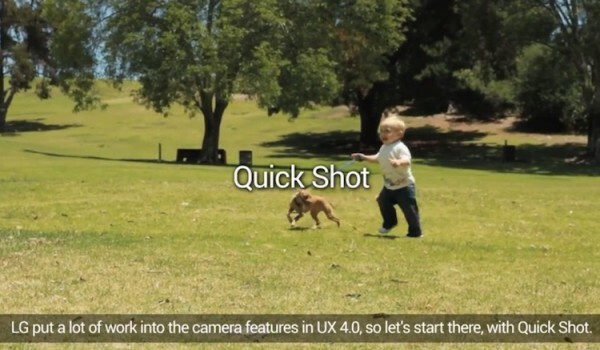 The company recently released a video demo showing off its new LG UX 4.0, which will debut on the LG G4 at its launch on 28 April 2015. LG already showed off its LG UX 4.0 in a video two weeks ago and now, here’s another video to give you an idea of what to expect in the LG G4. Again, the user experience seems to be pretty focused on the camera, allowing you to capture better pictures faster. Other features include Ringtone ID that lets you set unique ringtone for each contact, and Quick Memo+. The LG G4 will officially be launched on 28 April 2015 in several countries including New York, London, Paris, Seoul, Singapore and Istanbul. The device has been teased over and over again over the past couple of weeks, so much so that the entire back of the device has already been unveiled. 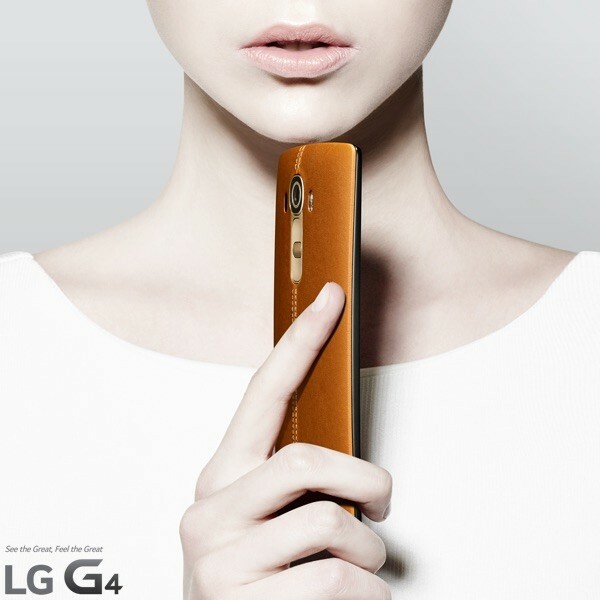 The LG G4 sports a “vegetable-tanned leather” back cover, with its power and buttons located at the back of the device. It has a very impressive f1.8 camera on board and together with the new UX, it looks like it’s going to be a very interesting camera-centric device. Are you excited to see what LG has got to offer in its next flagship smartphone? Only about 5 days more to wait.